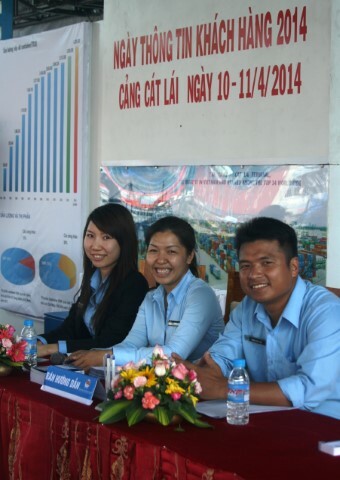 On April 10th and 12th 2014, at Tan Cang – Cat Lai Terminal, Customer Service Center (Marketing Department) in collaboration with Zone 1 Customs held “Information Day for Customers”, to introduce SNP’s new services and latest news on Customs process. 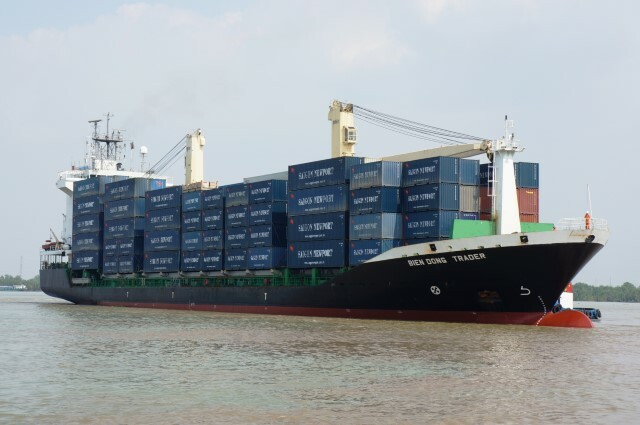 On March 26th 2014, at Tan Cang – Cat Lai Terminal, Saigon Newport Corporation held a celebration to welcome the first domestic vessel of Tan Cang Shipping, officially launching its domestics shipping service – the third core business activity of Saigon Newport. 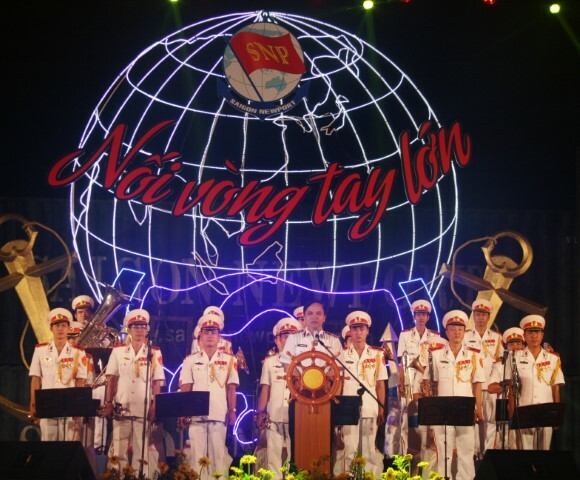 On March 15th 2014, Saigon Newport Corporation celebrated the 25th anniversary (March 15th 1989 – March 15th 2014). 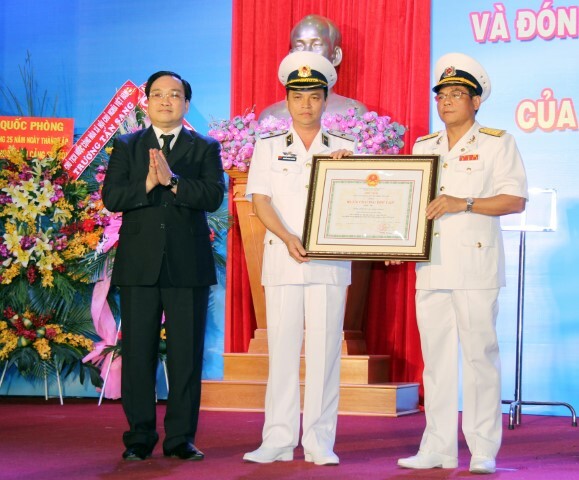 The Corporation was also honored with Third-class Independence Order and the Corporation’s President – Rear Amiral Nguyen Dang Nghiem was honored with the title “Labor Hero”. On March 6th 2014, Saigon Newport Corporation (SNP) held a Customers Thank-you Party on the topic “Widen the joining hands circle” at C4 berth – Tan Cang Terminal. The party shows SNP’s deep gratitude to all valuable customers, partners and the governmental body for the good co-operation and support which has made the business achievements of SNP during the past year, especially those made in 2013. 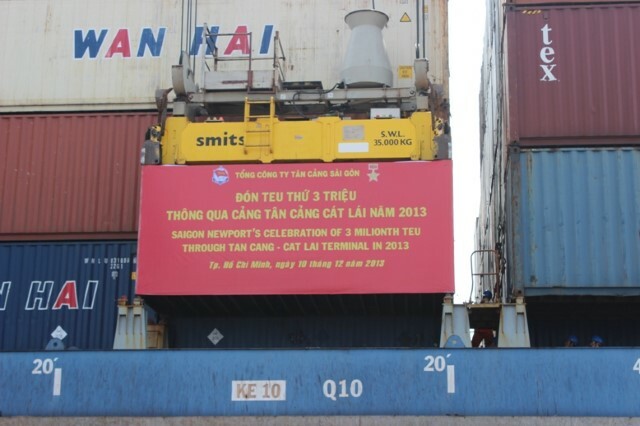 On December 12th 2013, all the staff of Saigon Newport Corporation held a ceremony to celebrate the handling of the three-millionth teu through Tan Cang – Cat Lai terminal. Protecting the environment is the core duty and important for firm development of a country, and also is urgent problem of the businesses nowadays. Therefore, each business should identify the specify direction and take actions to protect the environment. Nowadays, the environmental pollution caused by the operations of ships and ports is commonly taking place in the many places all over the world. In this context, Tan Cang – Cai Mep International Terminal (TCIT) has invested the modern equipment operated by electricity in place of diesel fuel in order to reduce CO2 emission to the ecologically valuable environment. On September 2nd, 2013, at Hanoi National Convention Center, Tan Cang Logistics and Stevedoring JSC (TCL) was honored in the Top 100 Vietnam Gold Star Award 2013. 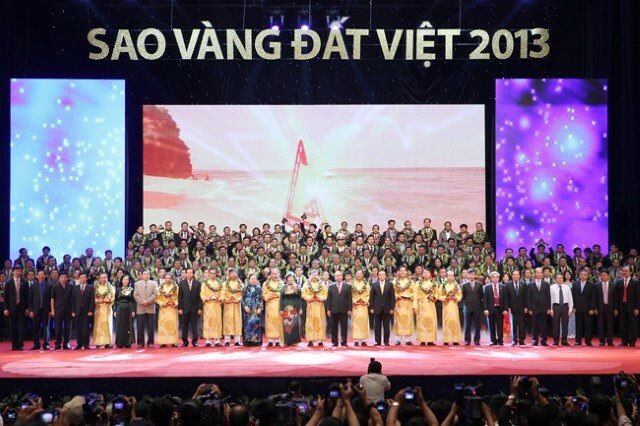 The Vietnam Young Entrepreneurs Association organized and presented the award.